/Your Listings /Can I restore a listing I previously made unavailable? On your account, click ‘Listings’ link. 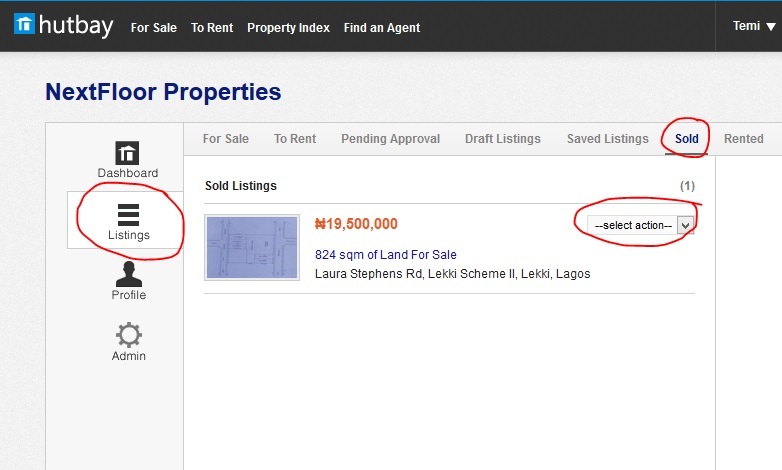 On the drop down menu to the right of the property you want to restore, select ‘restore to the market’ option. Your listing will be restored to ‘active listings for sale’.